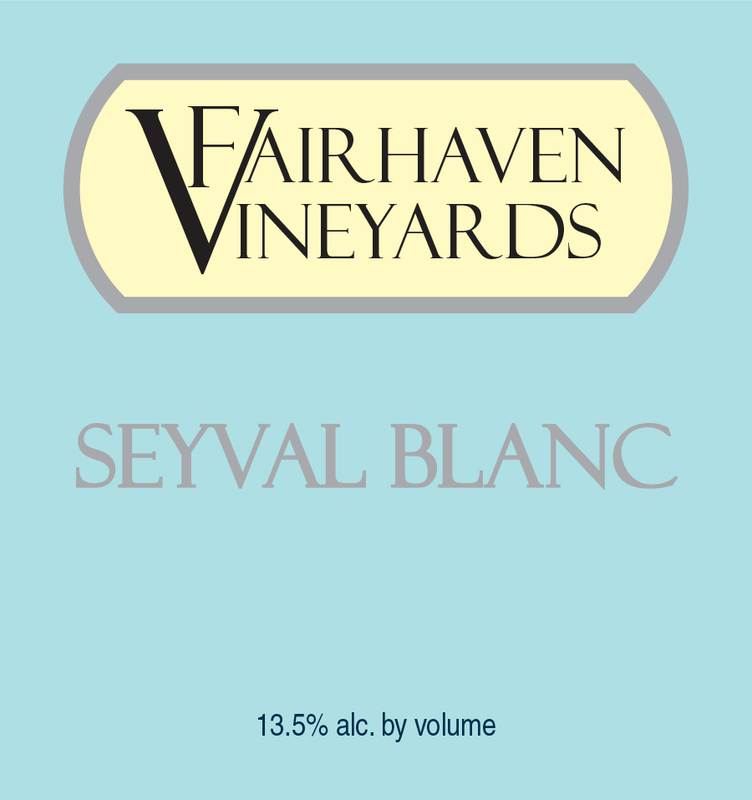 Nestled deep in the vineyard, near the pristine Sparta spring water lake, is the summer home of hundreds of migratory white Egrets that visit the vineyard each year. 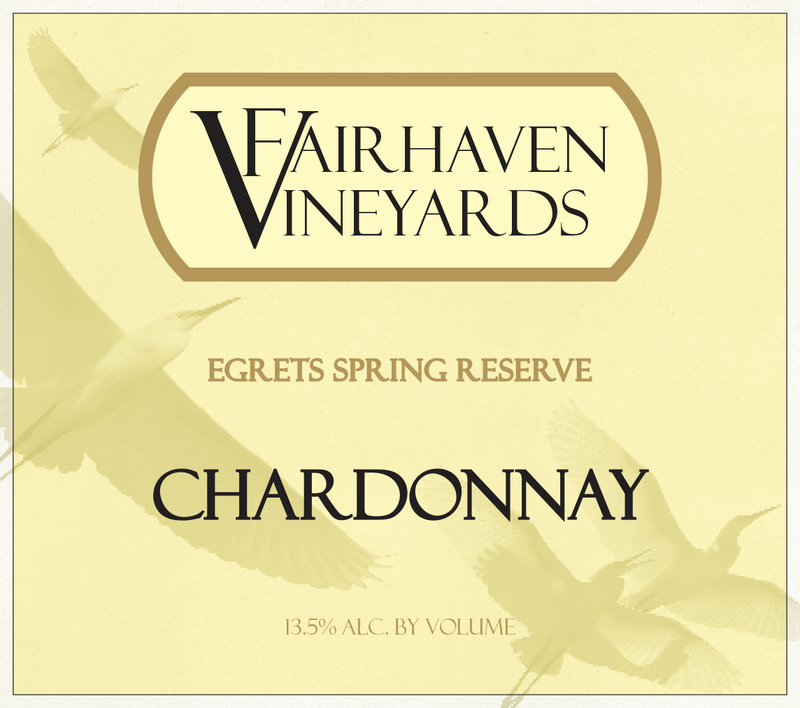 Our Egret Spring Chardonnay is barrel fermented in fine American White Oak. 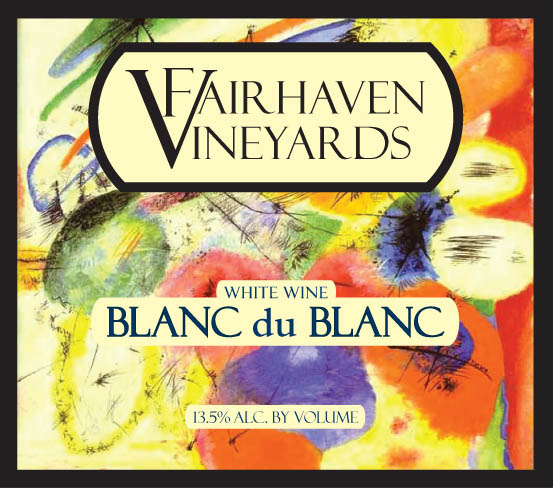 Done in old world style, this limited production wine soundly delivers a long, well rounded finish, abundance of fruit, with tantalizing floral nuances of lavender and gardenia. 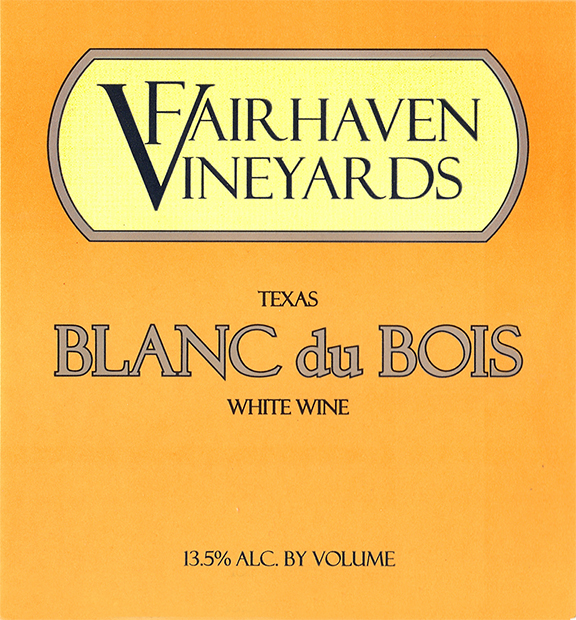 Pair this tremendous wine with Gruyere cheese, smoked salmon, chicken with cream sauce, and fruit based desserts.